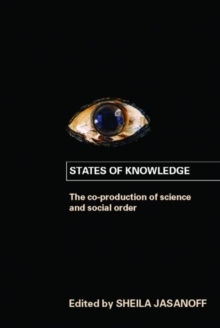 In the past twenty years, the field of science and technology studies (S&TS) has made considerable progress toward illuminating the relationship between scientific knowledge and political power. 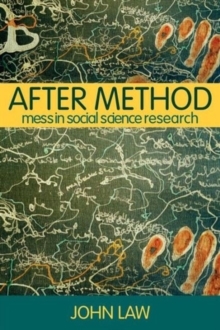 These insights are now ready to be synthesized and presented in forms that systematically highlight the connections between S&TS and other social sciences. This timely collection of essays by leading scholars in the field meets this challenge. 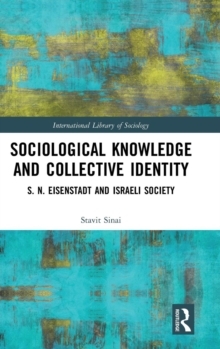 The book develops the theme of 'co-production', showing how scientific knowledge both embeds and is embedded in social identities, institutions, representations and discourses. Accordingly, the authors argue, ways of knowing the world are inseparably linked to the ways in which people seek to organize and control it. 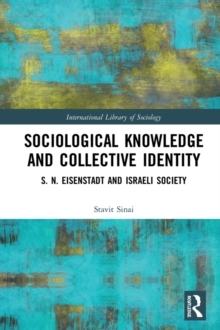 Through studies of emerging knowledges, research practices and political institutions, the authors demonstrate that the idiom of co-production importantly extends the vocabulary of the traditional social sciences, offering fresh analytic perspectives on the nexus of science, power and culture.